FotoDocument exhibits the commissioned photo essays in high-profile public spaces in order to reach a large and non-traditional audience and to inspire, motivate and engage with the public. 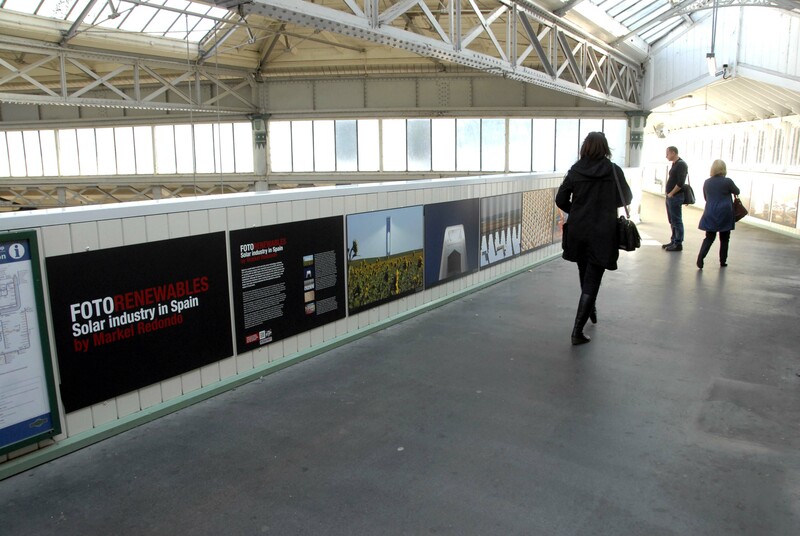 FotoDocument’s last programme of exhibitions were installed at Brighton Railway Station on a rolling programme from May 2012. 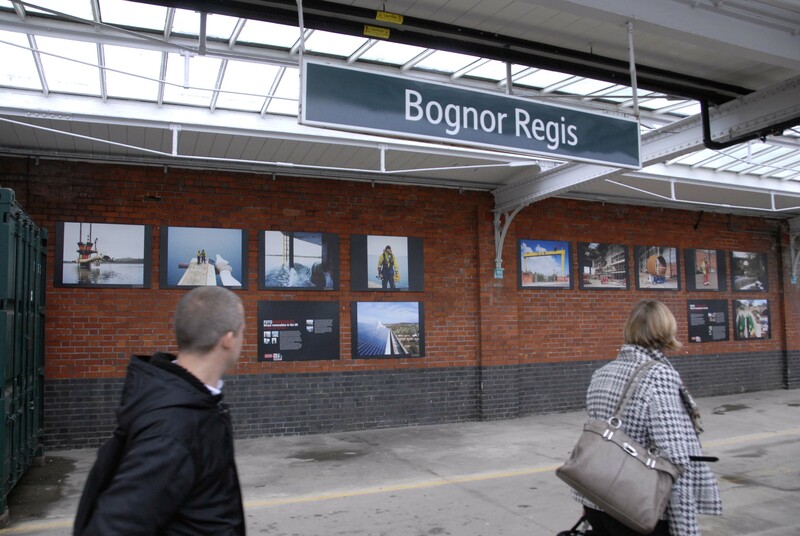 The exhibitions also toured to participating regional stations.